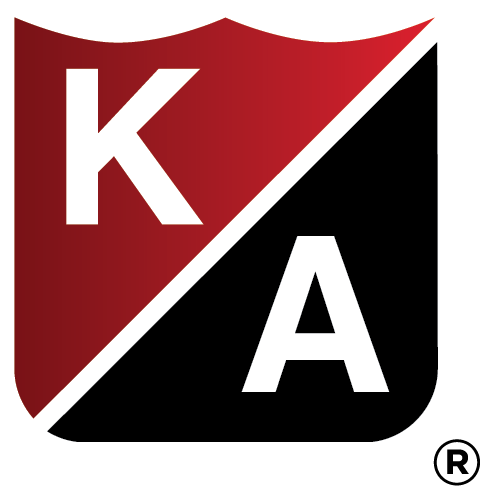 Learn why clients count on Kraus-Anderson Insurance for risk management strategies that are built for them. Our goal is to be your trusted advisor, solving your difficult risk challenges with cutting-edge solutions. Learn more about our mission to protect people and businesses through uncommon expertise. How complex is workers compensation, state by state, throughout the country? Well let’s make a simple comparison that can help us get started. We can all relate to the challenges of learning multiple languages. It takes an enormous amount of expertise and dedication. It would require a true understanding of completely different cultures, verbiage, and overall use of communication that countries have established over thousands of years. Workers compensation is not much different. In fact, if you wanted to compare 3 different states and the respective workers compensation laws, statutes, and overall claim practices in those states; you could nickname them “German, French, and Spanish”. If you wanted to learn all 3 of these languages, you would need to approach them in very different ways. This is truly how different workers compensation programs need to be viewed, and thus administered in each individual state. The challenges that organizations with multi-state exposures face are complex, intricate, and sometimes frustrating. Here are some tips to help you determine if your organization is complying with state laws, and equally important, assuring your organization is operating at its healthiest profitability level. All states have designated “waiting period” days, which refer to the number of days an employee needs to wait before lost wages are paid for missing work in relation to a compensable workers compensation claim. So why does this matter to employers? As we will discuss a bit more in section 3, if an employee is paid lost time, most states apply a more detrimental formula to the organization’s experience modification factor calculation, thus increasing premium over several years. These waiting periods differ from state to state, and if internal processes aren’t structured correctly, a claim in Minnesota with a 3-day waiting period can have a much greater financial impact on your company compared to a claim in Michigan with a 7-day waiting period. This is because you have a greater amount of time to figure out an injured workers return to work process, obtain a second opinion on a workability report that removed them entirely from the job, or even just a couple of extra days for the employee to heal well enough that they are able to return to their job in a full or light duty capacity. Can we tell an employee that they MUST see the doctor we want them to see? Maybe an occupational specialist who understands our return to work program? Well, that answer depends on the applicable state law. The operational procedure of medical clinic utilization depends entirely on state statutes. In Minnesota, you cannot direct the employee to a doctor. Within certain parameters, it is their choice where they would like to seek treatment (however, we have some interesting tips that we can share about “suggesting” doctors). In other states, there may be “managed care”, or a similar program that does give the employer the right to control who treats the employee is after an injury. What if I told you that, depending on the state we are discussing, that you could utilize a deductible program to lower premiums immediately with minimal additional risk and could also create a long-term healthy impact on your experience mod because certain claims wouldn’t show up on your experience rating? Each state has a different way of interpreting what should be included or excluded on an experience mod. For example, in certain states, if you have a $2,500 deductible in place and you pay for a $2,500 claim, that claim does not show up on your experience mod. It can be extremely useful to utilize this strategy to keep your experience mod under 1.00 for purposes of bidding and premium pricing. Furthermore, many states have a rule known as Experience Rating Adjustment that reduces your medical only claims by 70% in the calculation. It is imperative to know if you qualify for this in any state in which you have employees working. Imagine this scenario. You have employees that are primarily in one state, and a call comes in for a job across the state border. The job is going to give your organization a huge boost. Are you sure, at the current moment, that your policy and state guidelines will cover a claim if an employee is injured the first day on the job site? Without knowing the scope of your policy, states involved, and statutes in each of those states, it would be nearly impossible to be sure. Lastly, there are a handful of states where the insurance is handled exclusively through the respective state. These are referred to as Monopolistic states. If there was a general guideline to lay out for all monopolistic states, we would do it. However, each monopolistic state has a unique set of rules, programs, and even opportunities to keep premiums controlled. Without a thorough understanding of these programs, it is almost certain that organizations will overpay premiums. In summary, workers compensation programs across the country need to be unique, carefully thought out, and well executed to garnish highest efficiency for your organization’s bottom line. Just remember that the cost of a lost time claim in comparison to a medical only claim can be more than 3 times the premium impact on your organization. These ideas are just a few of the important factors that need to be considered when managing your employee injury programs. The article was written by Cory Hillery, the Director of COMPTROL at Kraus-Anderson Insurance. 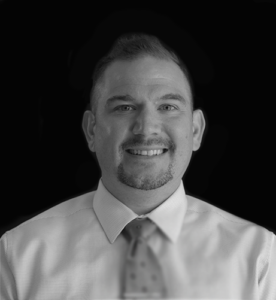 Cory is a Professional Work Comp Advisor and has spent over a decade with a sole and primary focus of helping employers build, maintain, and grow specific workers compensation programs that are tailored to the challenges each individual organization faces. Discover why more businesses come to us every year for innovative solutions to their greatest risk challenges. 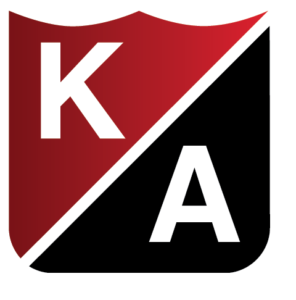 Kraus-Anderson Companies were founded more than 100 years ago with the guiding principle of making our clients' needs our first priority. Our goal is to be your agent of choice, solving your difficult problems, whether commercial or personal, with innovative and cutting-edge solutions.